"I consider my hair and its versatility to be a part of my beauty. It's one of the avenues which I use to express myself, and while I don't mind people appreciating the effort I put into styling my hair, I can tell when the attention doesn't come from a sincere place. Sometimes my hair will be in braids, sometimes a huge twist-out, and sometimes it will be straight." Can I Really Have Natural Hair At Work? Many of us have asked ourselves the question, “Is natural hair professional? Can I really wear this hairstyle to work?” It’s a fair question and one that I went back and forth with myself. In this post, I share how I came to my answer of “yes, my hair is professional” and how that was received in my workplace. To wrap up Intelle's series on Authenticity & Intention, Stella & I had a candid conversation on rocking natural hair in Corporate America. We talked about everything from our personal hair journeys, responses we've received in the workplace & our best tips on how to navigate if you are having a similar experiences. Technical glitches aside, I hope you find our exchange insightful and empowering! I joined Candace of Cult TV on her weekly live steam to talk about the "do both" culture we live in where more creatives are pursuing both their traditional 9 to 5 dreams while side hustling. 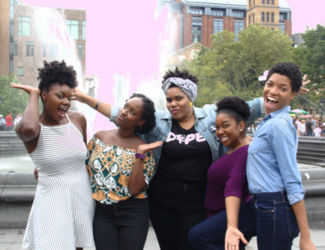 We touched on natural hair blogger, influencer etiquette, Miss Black & Natural NY, and making a big impact with a small following. Reappearing guest of podcasts around town, LEADER of the Dosages (thats you folk! ), FORM Beauty Ambassador, Miss Black & Natural ‘17 and a blogger full of hairspiration & career advice introducing you to “curls for every dress code”, on this episode we are graced by none other than: ALICIA D. !!!!!!! 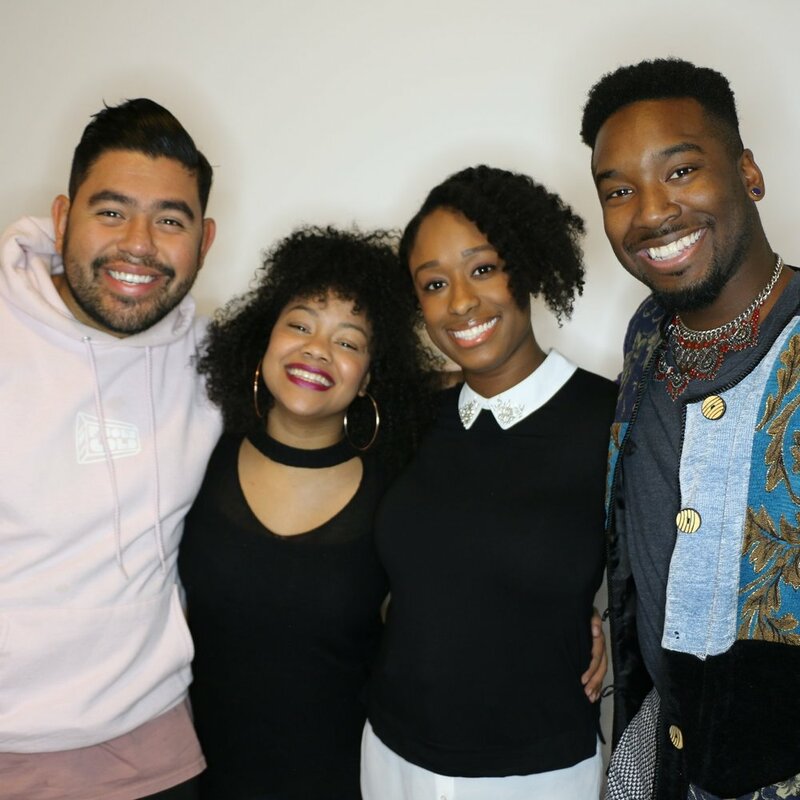 The Dose Hosts also talk about Mo’nique’s call for a Netflix boycott, anxiety & happiness, and difficult tasks to master in adulthood. Natural Hair blogger @itsreallyrelle featured me as her December curlfiend. In this feature, I talk about how my natural hair journey started, my favorite products and styles, and my advice to new naturals. On this episode, I go from listener to co-host as I join one of my #groupchatgirlfriends Joymarie in the studio for a fun discussion on embracing your authentic self at work. Plus, listener questions, rants raves reviews and more! 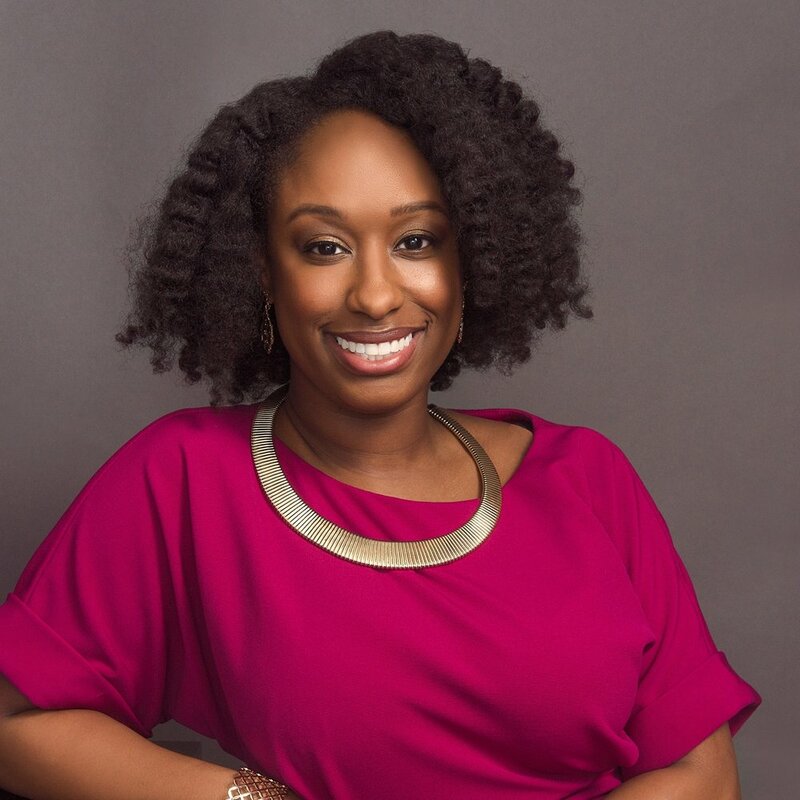 In this feature, I share my natural hair journey, the experiences that compelled me to start Cubicles & Curls, and offered some words of encouragement to those struggling with comfortably reconciling their natural hair and professional image. In 'Don't Touch My Hair', I led a great discussion of professional women who shared their hair stories. There were no limits, we discussed going natural, hair care, co-workers and our answer to the popular question, can people touch your hair.